Ah Blood Bowl the game that everyone used to love but no longer available. But now its out on the PlayStation 4 and i managed to get myself a copy! 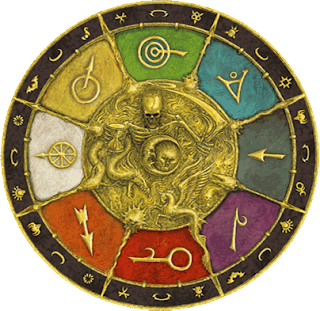 Im gonna start this post with a little bit about my experience with this game starting off. 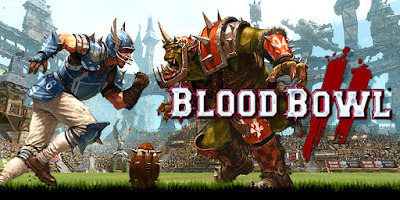 Now i have never played any version of Blood Bowl before so there was quiet a learning curve i had to get used to but after getting a few games under my belt and sorting out the bugs the game has I LOVE IT! 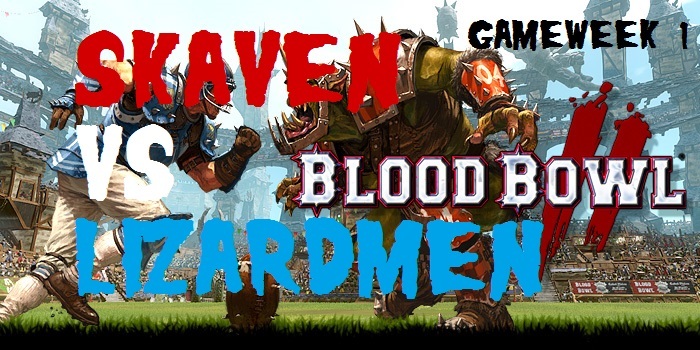 LET THE BLOOD BOWL BEGIN!!!!!!!!!!!!! The boys aint much to look at but once there on the field there a mean bunch. Of course i was going to pic the Skaven and there named after the legends of the sea from the old world "Clan Skurvy". 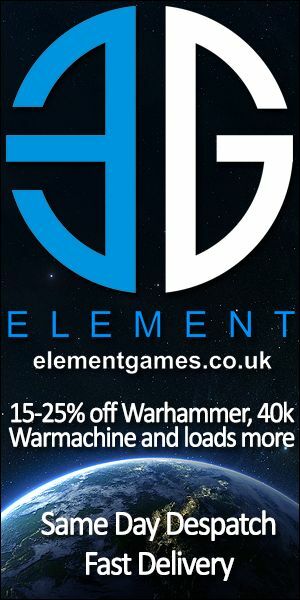 From what i have read the Skaven are meant to be a running team and by jaysus they can run! 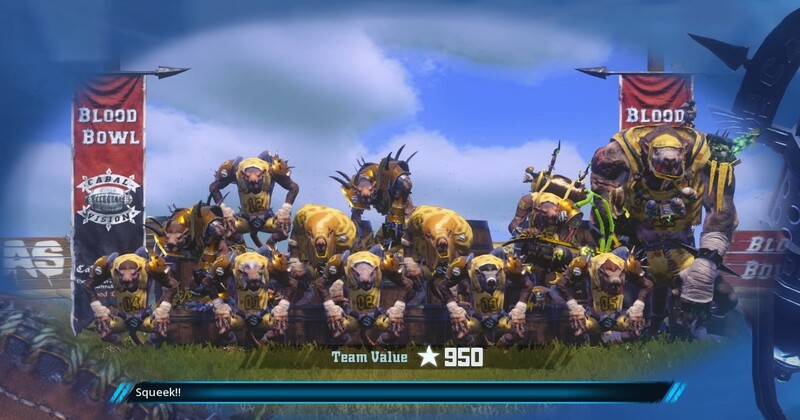 The gutter runners zip across the field really quick and cover a lot ground and as much as i love my Rat Ogre which i have nicknamed "Big Crunch" he can can be a bit hit or miss. So the fist game of the season was against the Lizardmen and i really wanted to get off to a winning start. The Lizardmen team is a bit of a mixed bag. You have have half the team consisting of skinks and the rest of the team is made up of huge Saurus warriors. Not going to spoil it because i will leave the result of the match for the video but these guys were tough!